SPECIAL OFFER! FREE 1 year SharpCap PRO License with this camera! Click here for more SC PRO feature info. Just download the latest SharpCap and connect your camera, register when the screen pops up and off you go. Sharpcap PRO has the amazingly accurate guidescope polar alignment routine, focus assistance, live flat field subtraction and many more great features to make deepsky, EAA or solar system imaging that much easier. Download SharpCap here to take advantage of this special offer. This combo includes two kits! 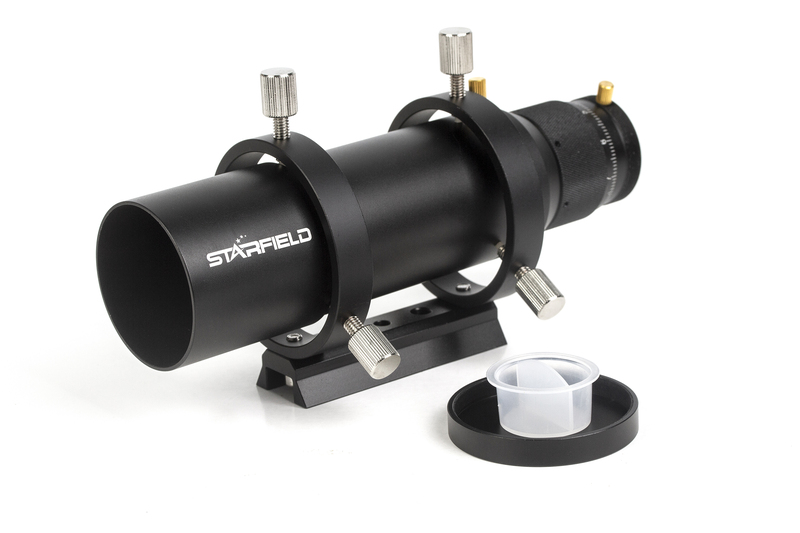 50mm F3.4 guidescope with Helical Focuser with Lens diameter: 50mm Adjustable micro-focuser Fully multi-coated doublet Built-in Dew-shield Collimating Rings and Dovetail included Accecpts 1.25" eyepieces & accessories High quality all-metal construction Fits Celestron, Skywatcher, Vixen & GSO type saddles A high quality, compact 60mm aperture guide-scope made of metal-alloy that can be used as a guide-scope or as a large aperture finder-scope with standard 1.25" eyepieces. Internals are painted matt-black to reduce reflections and increase contrast. The built-in dew-shield further reduces reflections and protects the guide-scope's optics from condensation. It has unusually high maximum focus travel of 34mm, 22mm can be achieved via the guide-scope's retractable tube which is marked in single mm intervals. 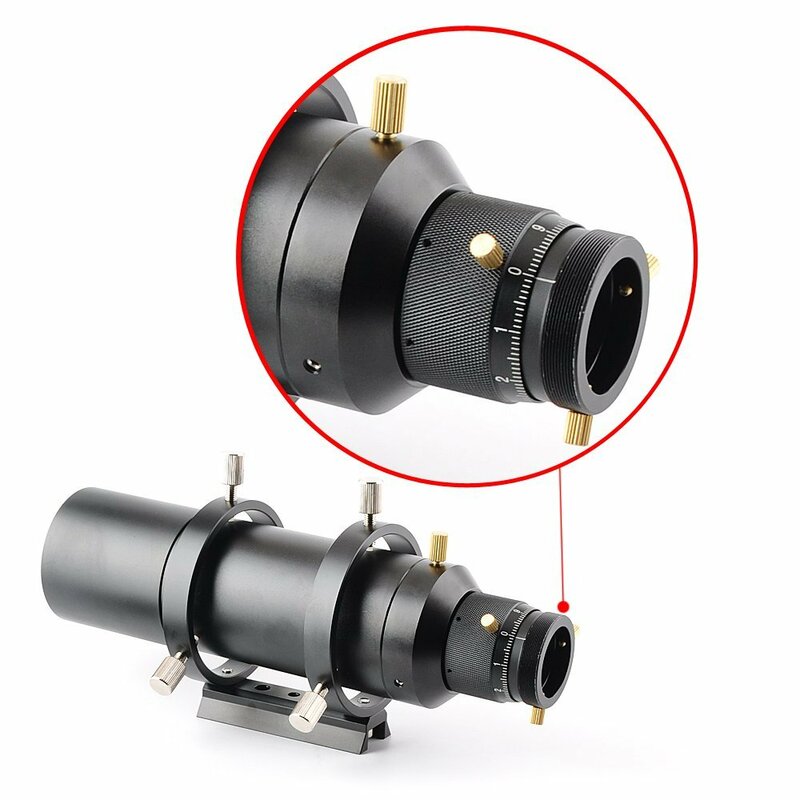 The remaining 12mm can be achieved by the guide-scope's high precision non-rotating micro-focuser which also has a sub-millimetre scale to aid re-positioning and accurate focusing. 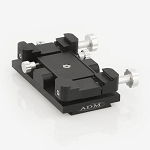 The non-rotating focuser assembly guarantees that the camera will not turn while focusing which in turn aids framing. 50mm guide scope with bright, wide-field optics puts numerous potential guide stars in view so you'll never have to search for one! Quick focus retractable tube with 1mm scale, can be locked in place. Precision non-rotating micro-focuser with 1/10mm scale. Fits standard Celestron, Skywatcher, Vixen & GSO type saddles. 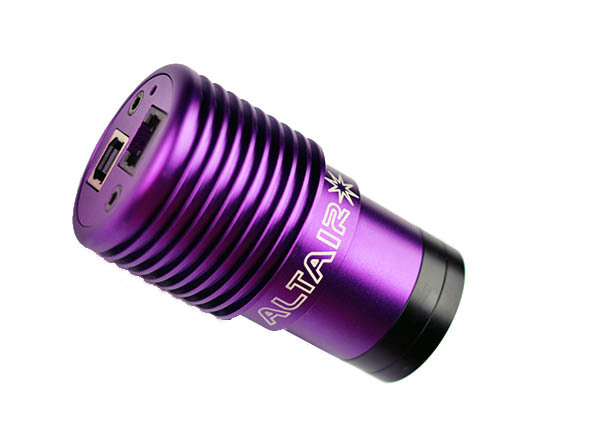 Small 1.25" extension with M42 thread included for camera's that require additional back focus.